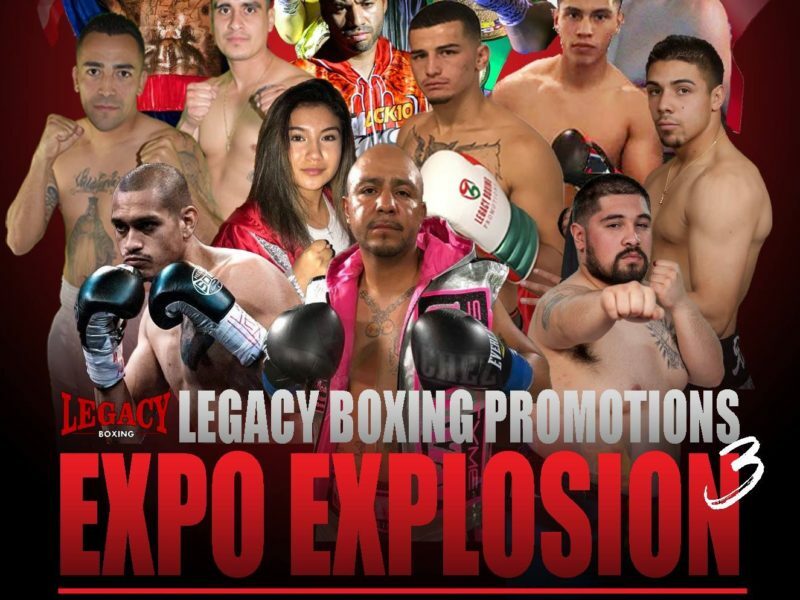 The Ramada Plaza by Wyndham hosted the Legacy Promotions “Expo Explosion 3” weigh-in’s. 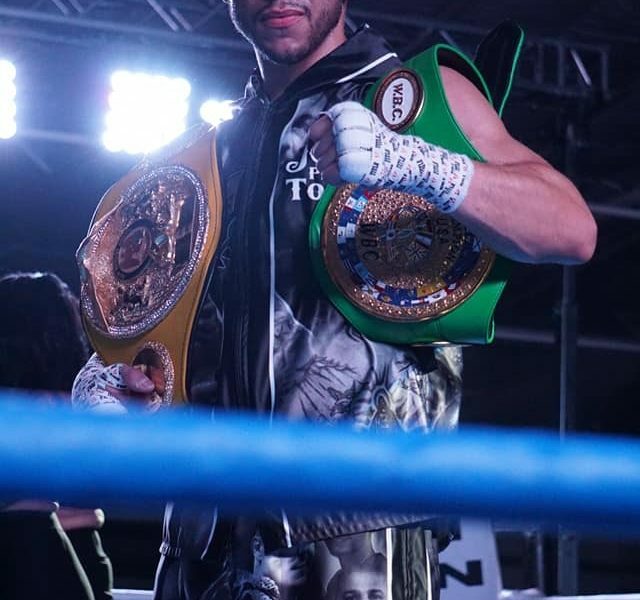 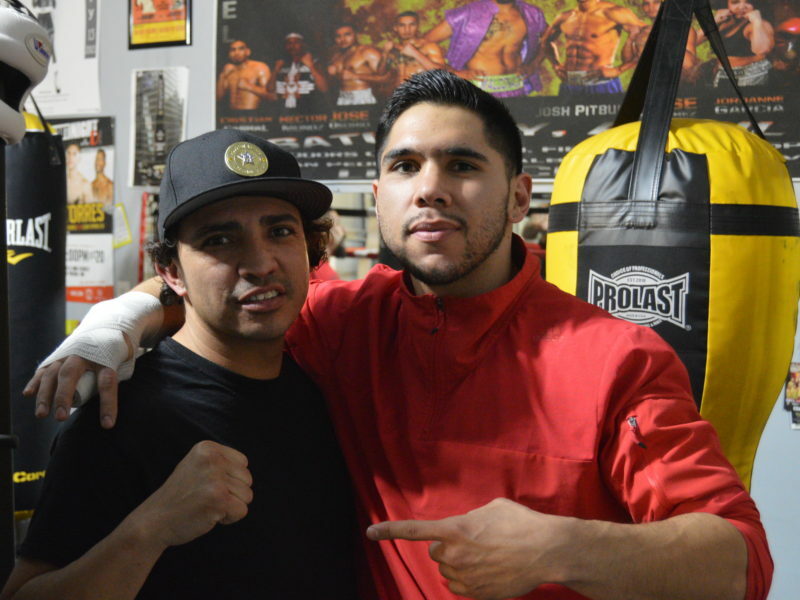 Hear from five of the six winners from the final, Legacy Boxing Promotions event of 2018, Expo Explosion II. 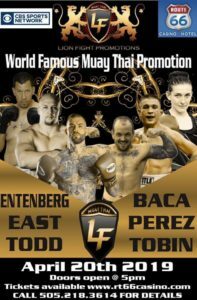 The card has come together, as Aztec Warfare II now currently sits at 7 fights official for December 2nd event.